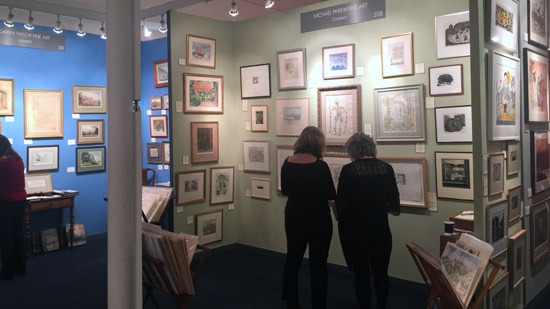 The Works on Paper Fair continues at the Royal Geographical Society at the Albert Memorial end of Exhibition Road until 6pm on Sunday 4th February. 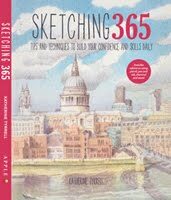 RECOMMENDED: I visited yesterday slightly later than I intended to (it's been one of those weeks!) 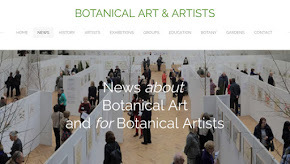 I've already written one blog post about it for the botanical art fans - see Works in Paper Art Fair features botanical art. This one is for everybody else who enjoys works on paper like I do. 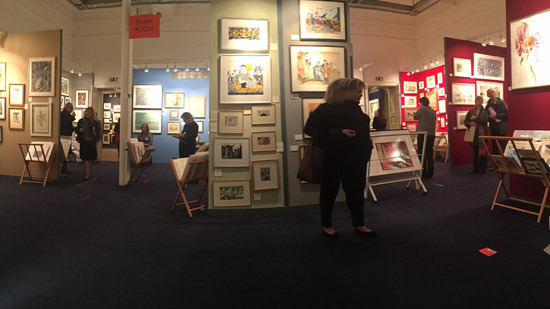 The Fair comprises covers anything done on paper - which essentially means watercolour paintings, drawings in a variety of media and a range of prints. It's busy without being silly - although I guess that can depend on when you go. I like going towards the end of the day when it quietens down and often try and go on the Thursday night when it opens until 9pm. 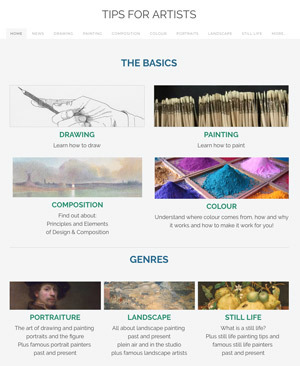 Features of the Fair is that, as with most Art Fairs, it's organised in a series of stands. These are in different rooms and it's a bit of a maze and very easy to overlook parts of the Fair if you don't go round in a systematic way. I always lose track of where I am which for me is most unusual - I have an inbuilt compass! 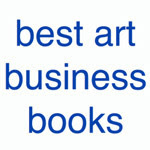 art dealers who may well operate without the benefit of permanent premises - as many dealers operate these days. 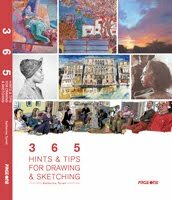 It keeps the costs down and allows them to move around the various art fairs without having to shut up shop! You can see the exhibitor list here. 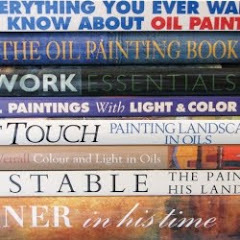 Some of them have online catalogues of work they took to the fair. 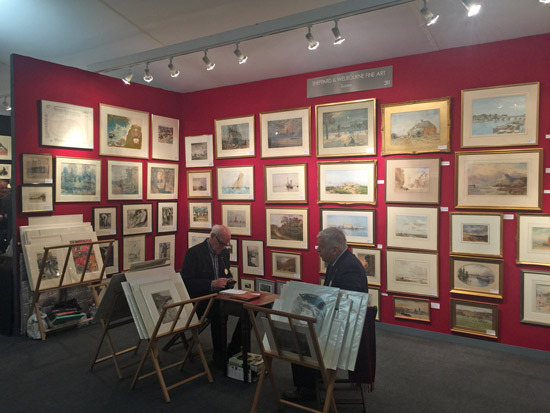 independent dealers based in Sussex specialising in 18th,19th and Early 20th Century Watercolours and Prints. 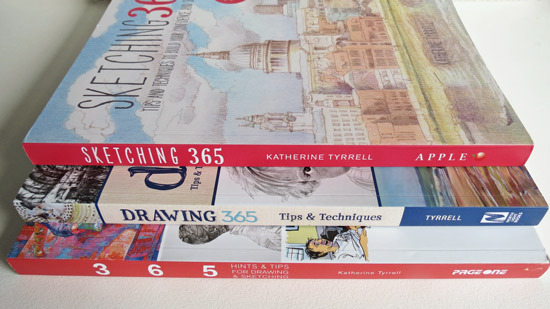 Karen Taylor Fine Art is owned by the lady who used to run auctions of Topographical Paintings and British Watercolours. for Sothebys for 10 years. She provides advice on buying and selling. Harry Moore-Gwyn was founded in 2000. 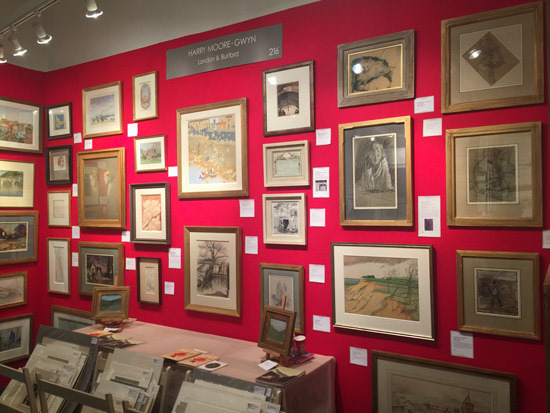 It has become one of the leading British dealers in 18th and early 19th Century drawings and British art of the period 1900-1950, with a particular focus on neglected artists of the time. 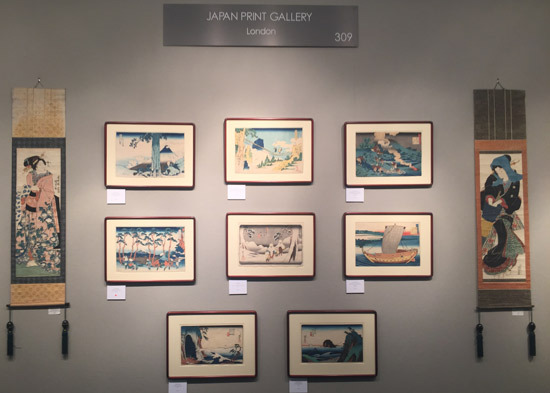 The Japan Print Gallery was established in Notting Hill Gate, London in 1976 and specialises exclusively in fine Japanese woodblock prints from the 18th to the 20th Century. 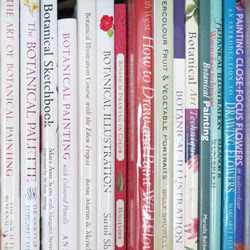 the sheer variety of work on display - you discover new painters you didn't know you liked! you get to see original work by past masters. 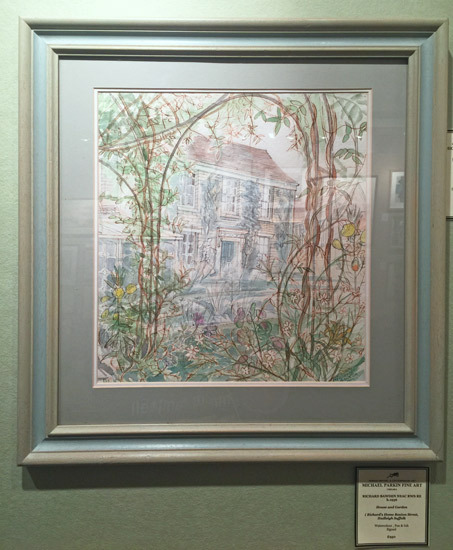 Yesterday I viewed watercolour paintings by a very wide range of artists from the past and present. there always seems to be a strong representation by the Japanese Print dealers. 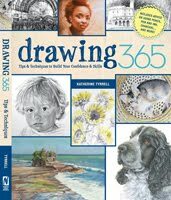 It's still on tomorrow 11am - 6pm and is well worth a visit.